Help Make Spring Bloom at Garfield Park Conservatory! 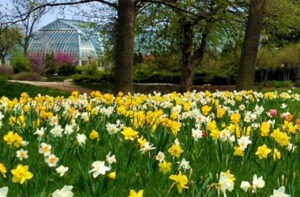 Thousands of daffodils mark the arrival of spring at Garfield Park Conservatory. Can you imagine a better gift than to have spring bulbs planted in someone’s honor or memory at Garfield Park Conservatory? This is an incredible way to honor, celebrate and remember loved ones and important moments in your life while helping our gardens grow. With a minimum donation of $250, the Alliance will plant daffodils at the Conservatory and along Central Park Avenue marking the pathway to and from the Conservatory. You can make a gift in honor of someone special and have the choice to volunteer to plant the bulbs as well! Your contribution and your labor will help make a ribbon of yellow “spring-shine” for the community and all Conservatory visitors! For your donation, you and the person(s) you are honoring will receive an e-Card and a physical certificate indicating the flowers planted and the date of the gift. Locations for plantings cannot be specified and no plaques will be placed for bulb plantings. 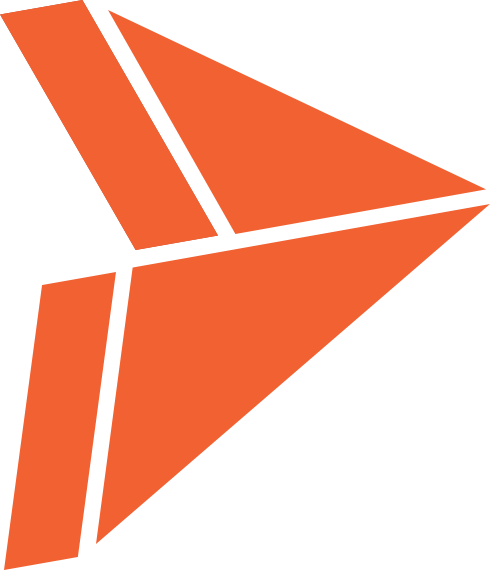 Tribute and memorial gifts are fully tax-deductible. Our volunteer planting sessions are scheduled in November each year; if you are interested in participating please contact us at volunteering@garfieldpark.org. For more information about tribute and memorial opportunities, please email Marie Stringer, Development Manager, at mstringer@garfieldpark.org or call 773.638.1766 x 22.